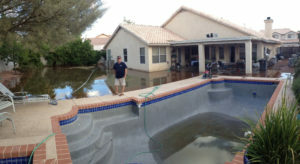 We posted some Funny Swimming Pool Fail Pics last year. 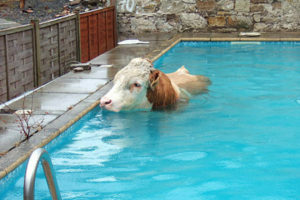 Well, turns out people (and animals) keep doing more dumb things in and around swimming pools. 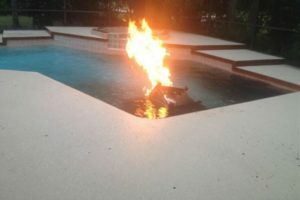 Here are some more funny swimming pool fail pics. 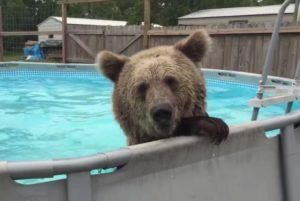 1) Dude, the water goes IN the pool! Swimming Pool Advice – Don’t Do This!